If you haven’t noticed, I pretty much took the entire year off from blogging and writing in 2017. I moved into a new home December 2016 and spent the year working on the house and getting the garden going. I’ve always created all the artwork for every house I’ve ever lived in. I’ve painted, sponged, stenciled, tiled, and grouted my way around two states. Since I’ve been working on this new house, I realized I’m making more than I have room for, and I really enjoy creating it, so I decided to start selling my work on Etsy. My new shop is called Rooms Adorned. Make room for HAPPY! Everything is handmade. Everything is one-of-a-kind. Below are a couple items that will be in the shop at the grand opening. Mark it on your calendar, and please stop by. April 1st! Bookmark the store Rooms Adorned. I’ll post another blog before the grand opening and show you the inside of my art studio and lots more cute stuff! Only a few more days until “I, John Culpepper” is released!! April 10th!!! Over the years, and quite a bit recently, I’ve blogged about the people and places found in the book, but if you missed anything, below is a comprehensive list to guide you through the characters. Every one of these people were real. Every one of these homes and castles were real, most still standing today. Being historical fiction, most of the story is also real. Some of these blogs are old and some are new, but if you click on any name, you can find out more about the person or place. In celebration of my upcoming April 10th book release, “I, John Culpepper,” I’m posting bits and pieces about the people and places you will read about in the Culpepper Saga. The four-book saga is based upon my 10th great grandfather, and most of the names and locations are real. The first three blogs about the story are available here, here, and here. This blog is about the homes John spent time in between 1606 and 1634. Our hero, John Culpepper, was born into a very wealthy family. 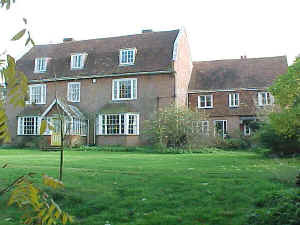 He was born at Greenway Court in Hollingbourne in the county of Kent. His family moved away when he was only five years old, but he eventually returned to the home when his brother Thomas married and set up house there. In the book, the old house drug up a lot of feelings and memories of John’s childhood that he had long forgotten. The home is still standing and is privately owned today. 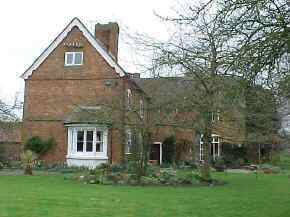 From the age of five until he went away to law school, John lived at Astwood Court in Feckenham in the county of Worcester. The home originally belonged to his great uncle Martin and was left to his father. John’s mother died in the house when John was just a child. The home is still standing and is privately owned today. 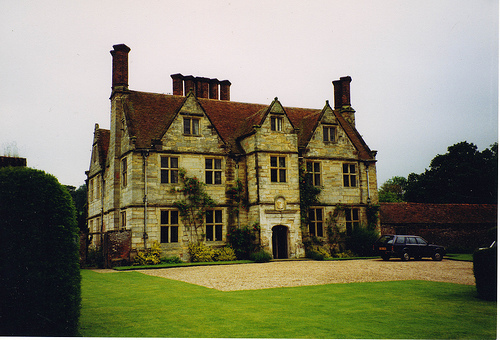 As a young boy John spent many summers at his grandfather’s estate of Wigsell Manor in Salehurst, Sussex. The 600-acre property was the stuff boy’s dreams are made of. The home is still standing and is privately owned today. John’s uncle Sir Alexander Culpepper owned Leeds Castle in Maidstone, Kent. Alexander inherited the house through his wife Mary, the widow of Sir Anthony St. Leger. In 1552, the house was granted to the St. Leger family, and following the Culpepper ownership 1632-1710, it was transferred into the Fairfax family through marriage. It was built in the early 1100s and was once the home of Henry VIII and his first wife Catherine of Aragon. It is now open to the public as a tourist attraction. 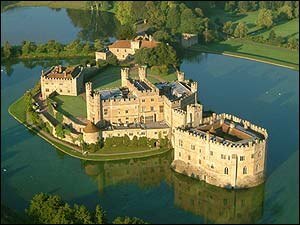 You can visit Leeds Castle’s website here. I’m pleased to reveal the cover for my coming book, “I, John Culpepper.” Release date April 10, 2015. 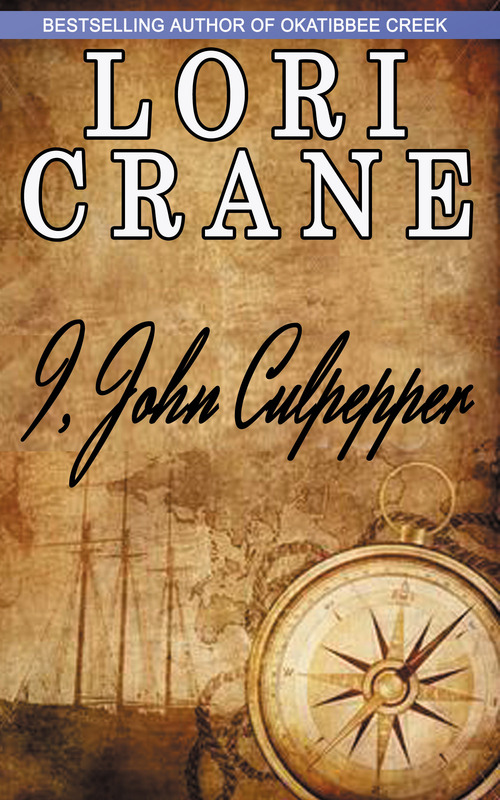 “I, John Culpepper” is a work of historical fiction based on the life of the 17th-century man historians refer to as John Culpepper the Merchant. He is believed to be the progenitor of the modern-day American Culpeppers. He was my 10th great-grandfather. “I, John Culpepper” will be released April 10, 2015. It is the first of four books in the Culpepper Saga. Stay tuned to this page to learn about some of the characters over the next four weeks.